Social network advertising on Maui can be a very powerful tool to help attract new clients for your business. If you’ve ever been told that, unless your business is social you don’t exist, it’s because your customers are already following their favorite brands on the main networks. And if you’re not active as a business on social media, chances are high your potential clients will end up becoming “friends” with your competitors. Effective marketing strategies on Maui nowadays should always include campaigns on social media. Combining an active organic presence with paid social network advertising on the island will help you reach more potential clients and ultimately, close more sales. 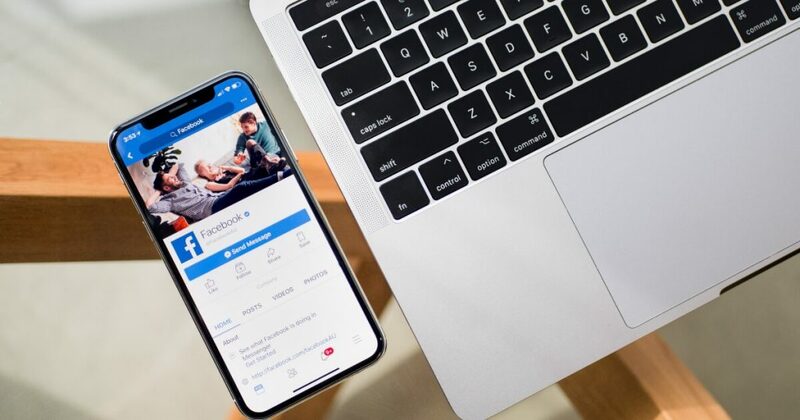 Here are 8 reasons why it’s important to improve your social presence and invest in social network advertising on Maui in order to connect with your audience and grow your business. Social media advertising comes with the great advantage of allowing you to easily control your ad spend. This means you’ll be able to reach more clients at the price that fits your budget. What makes social network ads so special? It’s the fact that you can target your ads and narrow down your potential customers to the very last detail each time you promote your services and products. There are millions of people around the world who use social media everyday. This means that, if you play your cards right, you could easily get your brand in front of myriad people! Most social media users log into their accounts daily. In other words, each time a user logs in to check their account, you have a new chance to connect with them and market your brand. Paid advertising today makes it so easy for businesses to generate leads! As the number of social media users continues to increase, social network advertising on Maui can definitely help you boost your sales in no time. Looking to create more awareness around your business? Why not boost your popularity by simply promoting the content around your brand? If you have a smart content marketing strategy in place, make sure to promote your blogs on social media. Social network advertising on Maui makes it easy for you to get your followers involved in your campaigns. By investing in effective social media ads, you can easily create a strong bond with your potential clients and build excitement around your brand. Most social media networks offer useful insights on how your campaigns are performing. Therefore, you can use the analytics data to your advantage and aim to continuously improve your campaigns to reach even more leads for your business.